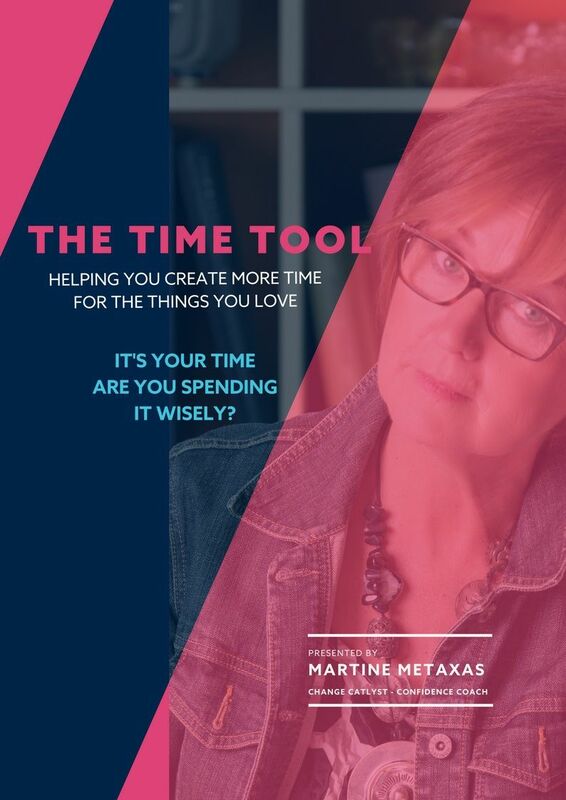 If you cannot find a suitable date and time, select the next best option to confirm the booking, and please reach out to martine@martinemetaxas.com with 3 days/dates options, and we'll work something out! I can't wait to meet with you, and working with you to get you Powerfully Renewed, Aligned and Recharged! "True forgiveness is when you can say, Thank you for the experience"
Interested in Workshops & Retreats? 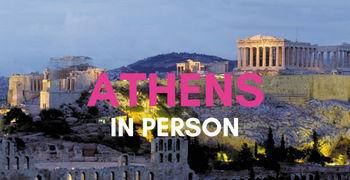 Series of Workshops and Retreats on the Magical Greek island of Kefalonia. For Small Groups, and Individuals. Half-day, Full Day & 2 Day Workshops for visitors. What if you could really take back your time and power? You can! 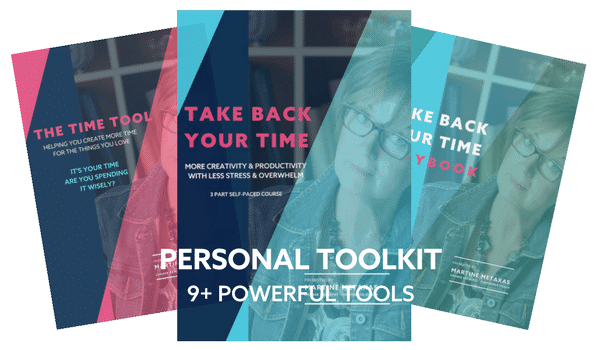 When you have your own Personal Toolkit - 9 Powerful Tools that will help you to be More Creative & Productive with Less Stress & Overwhelm. No thank you. I only want to grab my TIME TOOL for today. I'm currently beavering away on my AMAZING GROUP COACHING PROGRAM - MIDLIFE RE-IMAGINED. To be one of the first to grab a seat on the first live round, pop your details below. You are going to love this program! You're a woman in her 40's & 50's with many demands on your time; children, career, business, caring for older parents, and the list goes on. How many times a day do you say 'I don't have time'... Way too many I'm guessing. Where you want to put your focus. From time to time I share more valuable updates aside from this freebie that will help you create more freedom and less stress in your life. 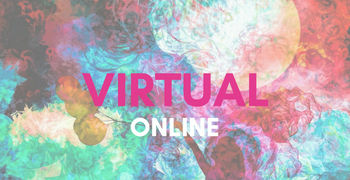 Would you like to be kept in the loop? If so tick the box! You can unsubscribe at any time with immediate effect. Yes please! Keep me in the loop with your news and updates. 1.1 - I am committed to safeguarding the privacy of my website visitors; in this policy I explain how I will treat your personal information. 3.5 All website financial transactions are handled through PayPal and/or Stripe. You can review the provider's privacy policies at https://www.paypal.com/uk/webapps/mpp/ua/privacy-full - https://stripe.com/gb/privacy. I will share information with the payment services provider only to the extent necessary for the purposes of processing payments you make via the website, refunding such payments and dealing with complaints and queries relating to such payments and refunds. 6.2 I will store all the personal information you provide securely in Google, Amazon or other cloud servers. 6.3 All electronic financial transactions entered into through the website will be protected by Stripe and/or PayPal’s encryption technology. (b) the supply of appropriate evidence of your identity (for this purpose, I will usually accept a photocopy of your passport certified by a solicitor or bank plus an original copy of a utility bill showing your current address). 8.2 You may instruct me at any time not to process your personal information for marketing purposes.